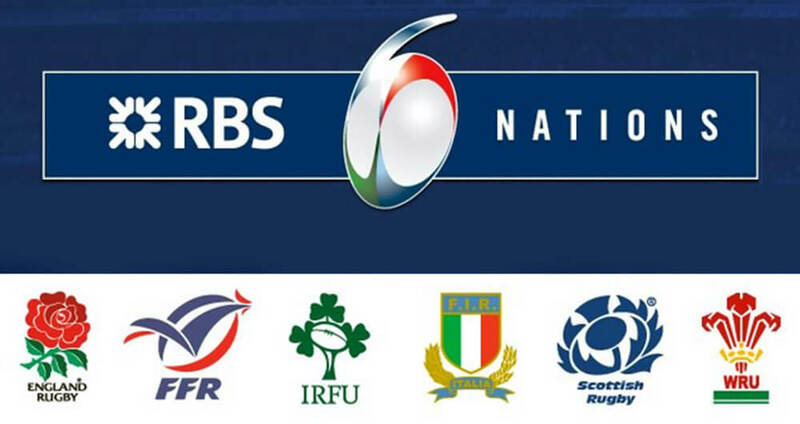 With February fast approaching, it is time to herald in the start of this year’s RBS Six Nations Championship – the world’s annual showcase Rugby Union event. Six Nations rugby is always an exciting time across England; and this year’s excitement is perhaps more voluble than usual. This is because England won the Six Nations for the first time in five years in 2016; and even brought home the Grand Slam (when a country wins all of its matches) for their first time in over a decade. In London, we get to experience that fervour for a few days at Twickenham Stadium, the home of English rugby. Depending on the year, Twickenham plays host to either two or three of England’s home games. In 2017, we’re in for a treat as the capital will play host to three of those games. England will open the defence of their championship by hosting France on Saturday, 4th February 2017 at 4.50pm, before welcoming Italy on Sunday, 26th February 2017 at 3.00pm. Then it’s onto arguably the biggest game of the championship – England v Scotland. The two rivals square off for the Calcutta Cup – a trophy for the winner of the fixture – at Twickenham on Saturday, 11th March 2017 at 4.00pm. For those looking to visit London for a Six Nations match – whether you’re an English, Scottish, French or Italian fan – it is advisable to plan your travel and transport in advance. With Twickenham Stadium always drawing a full house of 82,000 people for each Six Nations match, this makes it a very busy night in an already crowded city. Public transportation is full of passionate and noisy fans, but it can also make for a crowded and uncomfortable experience. If you are looking to take a London black cab to Twickenham Stadium, you are not alone. Many attempt this – which increases demand and makes it difficult to secure direct transport on the day. It is exactly why you should consider booking in advance with an executive chauffeur service such as Mercedes Chauffeur Hire. Our base of operations is situated just ten minutes from Twickenham so we know first-hand how congested this area of London can become during match day. But because of this, we know the best routes to take to ensure you don’t miss that first whistle. At Mercedes Chauffeur Hire, we are dedicated to providing the most luxurious and relaxing transportation for those in London and Home Counties. No queues, no fighting for seats on buses – we will take you direct from an arranged pick-up point of your choice to your destination at Twickenham Stadium. Many rugby aficionados use our services with great success and find it to be the most stress-free way to attend matches. Our fleet of Mercedes chauffeur driven cars play a big part in this success. We use the finest Mercedes executive vehicles such as the opulent Mercedes S-Class long wheelbase saloon which can seat up to four passengers in comfort. If you are travelling in a bigger group, our spacious Mercedes V-Class MPV people carriers can transport up to seven passengers in a ‘social seating’ arrangement to ensure you arrive at Twickenham in buoyant spirits. There is no need to stress over your travel to Twickenham – come enjoy the rugby and let Mercedes Chauffeur Hire worry about getting you to the game on time.